The top news stories this week include a variety of headlines, ranging from social media news in the form of viral Instagram and Facebook posts, to the good old British weather. Famous YouTubers Alfie Deyes and Zoe Sugg made headlines in the Daily Mail, amongst other newspapers, claiming that they miss their privacy, while Chris Evans doesn't seem to be doing a very good job at filming for the new BBC series of Top Gear. Things have got so bad that he's even cancelled his latest series of TFI Friday on Channel 4. 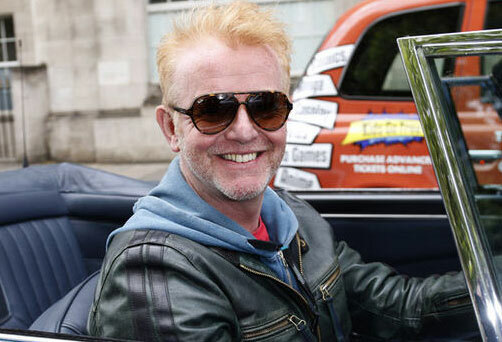 The new Top Gear series is in crisis, because Chris Evans finds it difficult to drive, speak and breathe at the same time. Bring back Jeremy Clarkson, Richard Hammond and James May then BBC. They could manage it. X Factor winner Louisa Johnson was a bit of a flop this Christmas and her single 'Forever Young' didn't do very well at all, only briefly making the top ten when it peaked at number nine. The actual show got the worst ratings in its history and was constantly being 'beaten' by Strictly Come Dancing in the ratings war between these two shows, much to Simon Cowell's dismay. The future of the X Factor certainly looks like it is up in the air. Perhaps it would be best to take a year off Simon, and then come back with a revamped show next year. 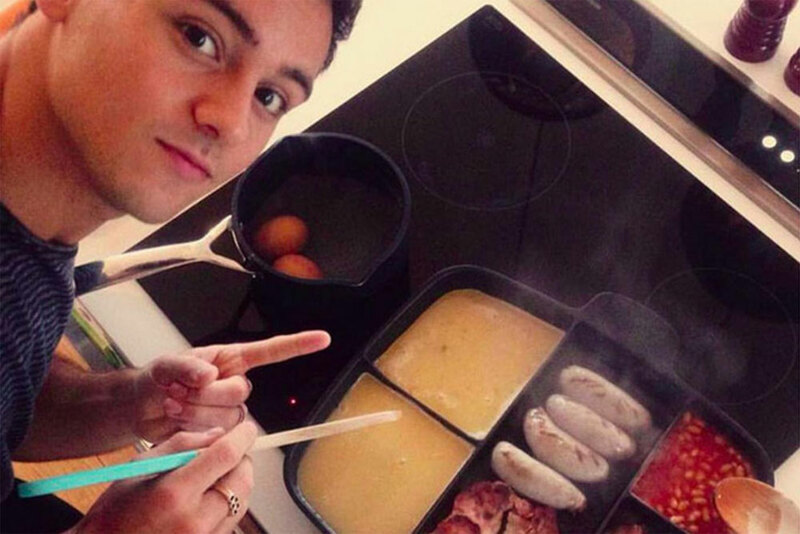 Tom Daley cooked a fried breakfast with an amazing frying pan that had compartments. People went crazy about the frying pan when Tom posted the picture on his extremely popular Instagram account, with the caption 'Sunday morning full English breakfast for the American'. 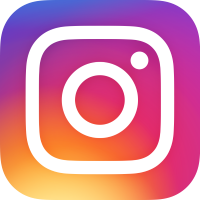 However, nobody seemed at all interested in Tom Daley's cooking skills, that is, except for his fiancee Dustin Lance, who posted the finished plated-up breakfast on his own, rather less popular Instagram account. The weathermen have announced that it will probably get colder soon. Really weathermen?! Surely not! This isn't really a surprise or a newsworthy story in our opinion, because the winter months generally do get quite cold and frosty at times. And it might even snow for some people, so maybe it will be a white January. A picture of a dog that was badly burned in a house fire went viral, causing reactions all around the world. 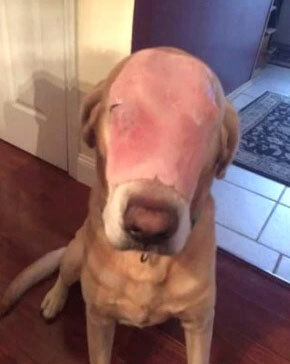 This turned out to be nothing more than a sick practical joke though, because as it turned out, the dog wasn't burnt at all, it just had a slice of ham on its head. Once the owner confessed to his prank, most people gave a big sigh of relief, although some weren't too sure if it was funny or just plain wrong. One thing's for sure though, the dog wasn't bothered and it certainly had a nice meaty snack after the photograph was taken. 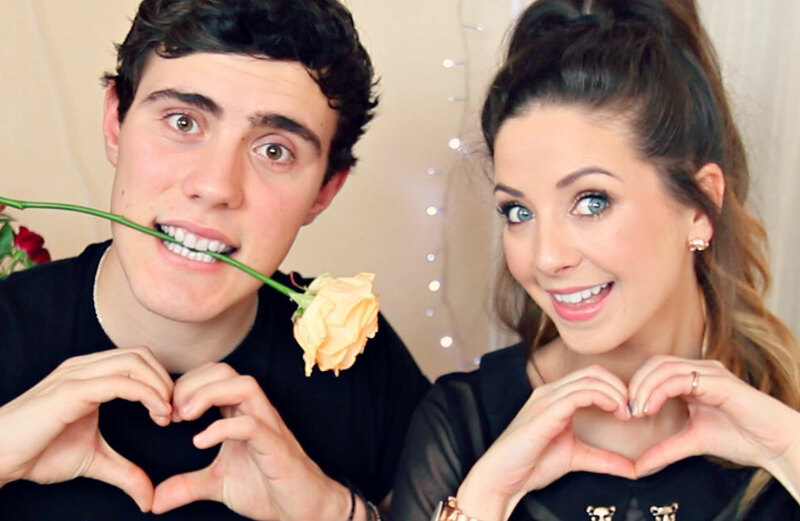 Rarely do we see Zoella getting cross, but Zoe Sugg and Alfie Deyes have announced to the world that they are getting very, very fed up with people knocking on the front door of their Brighton house. We drove by her house once and we were surprised at how it really wasn't very private, particularly as it is on the corner of an extremely busy road. We'd recommend putting up a higher fence Zoe and maybe planting some bamboo, or perhaps just moving somewhere that is private.